The overwhelming majority of building renovations are “shallow refurbishments” that focus on single measures, e.g., HVAC replacement, and thereby tend to miss critical opportunities to make much needed envelope improvements, such as façade upgrade, or roof or window replacement. 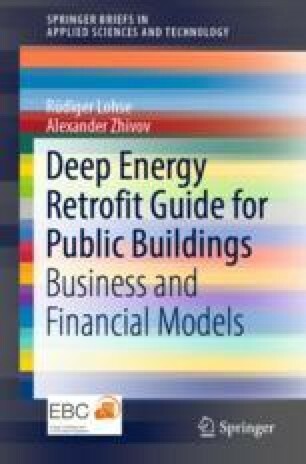 In practice, HVAC measures are rarely combined with refurbishment of the building envelope, and the common understanding and decision-making do not subscribe to a whole-building approach, even though shallow refurbishments result in only modest energy savings. Moreover, “cream-skimming” the HVAC and other shorter term options makes future investments for remaining needed items even less appealing since the shortest term investment have already ready been done.